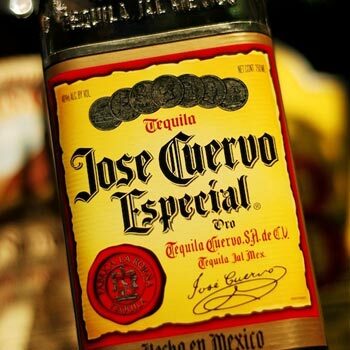 Proximo Spirits is to take over the US distribution of Jose Cuervo Tequila when Diageo’s contract ends on 30 June. In a statement released this weekend, Juan-Domingo Beckmann, CEO of Casa Cuervo, said the move from Diageo to sister company Proximo Spirits signalled the “next chapter” for the world’s largest Tequila brand. “Diageo has been a significant partner of Jose Cuervo for many years, but with ten generations of tequila-making in the family, Casa Cuervo is excited to embark on this next chapter in the strategic expansion of its world-renowned tequilas,” he said. Diageo had been in negotiations with the Beckmann family to acquire the Tequila brand, as its existing distribution contract is due to expire at the end of June 2013. But discussions broke down in December last year after the pair failed to settle on a deal, resulting in Diageo refusing to renew its contract at all. New Jersey-based Proximo, which is also owned by the Beckmann family, will gain control of Cuervo’s North America distribution from 1 July 2013.